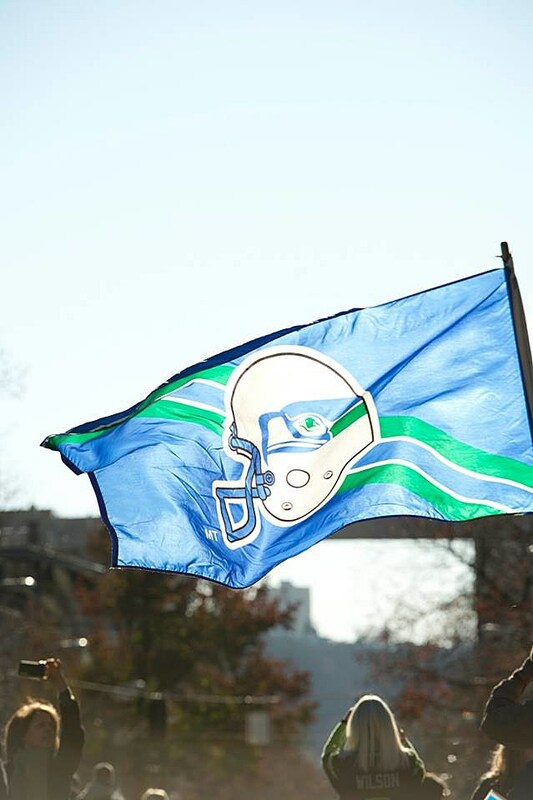 We have officially had a Sunday without football in 2014 and to say I am going through withdrawals is a bit of an understatement. 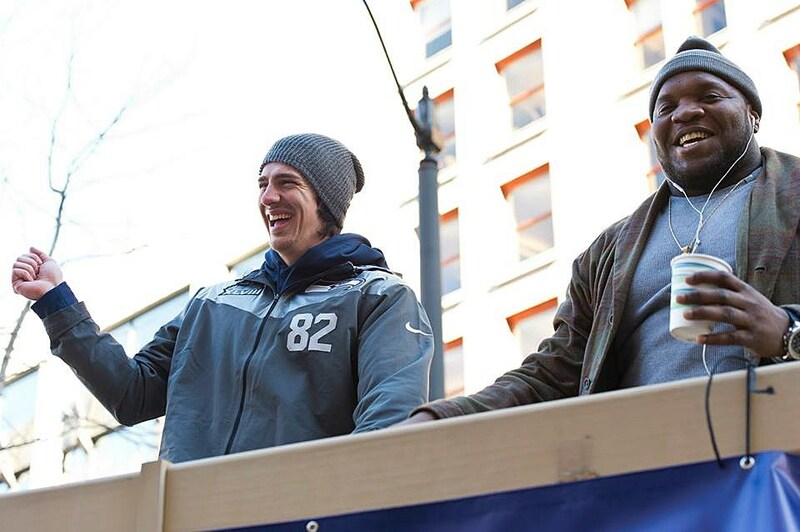 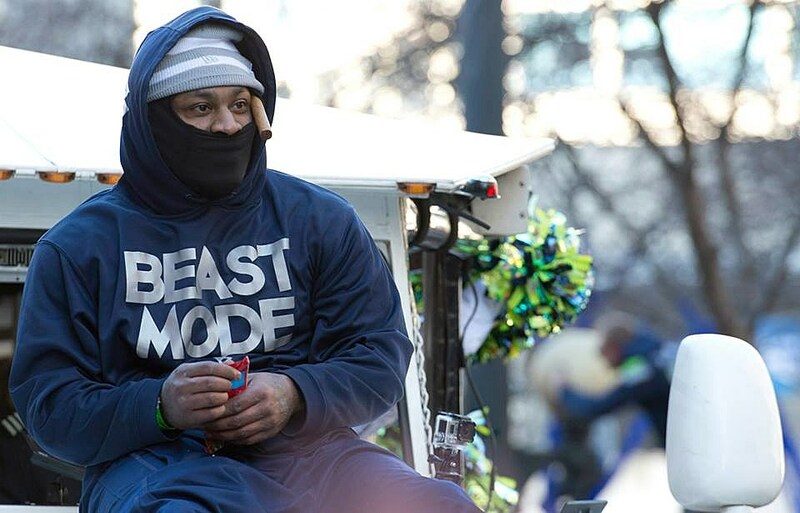 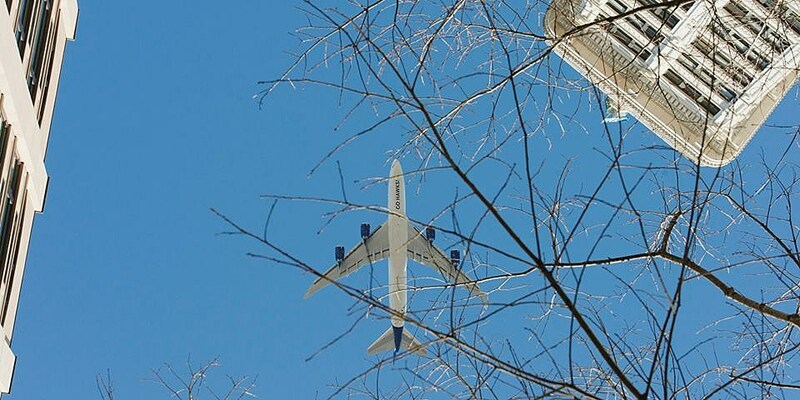 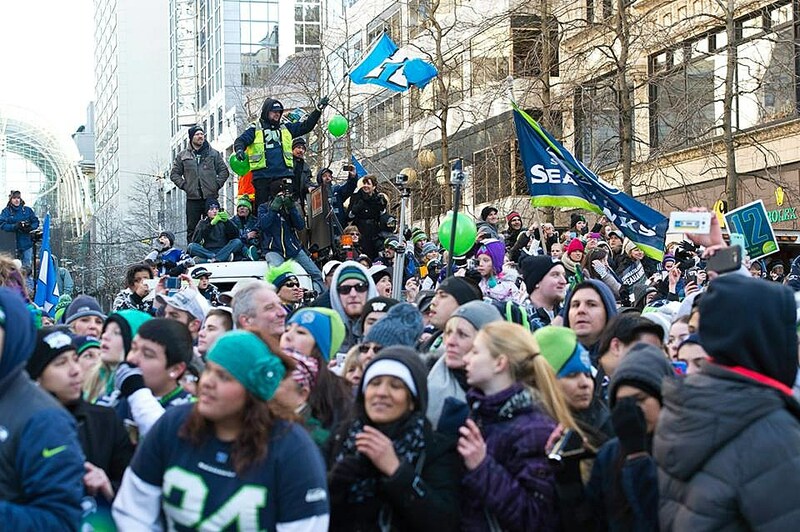 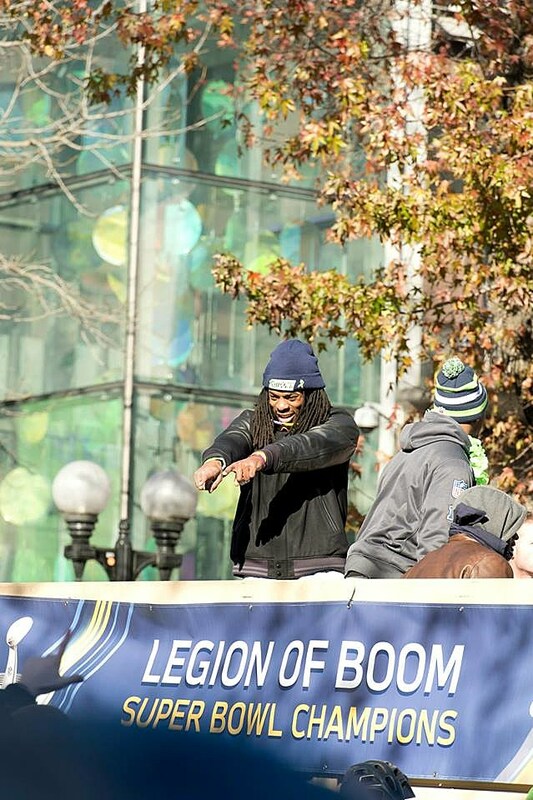 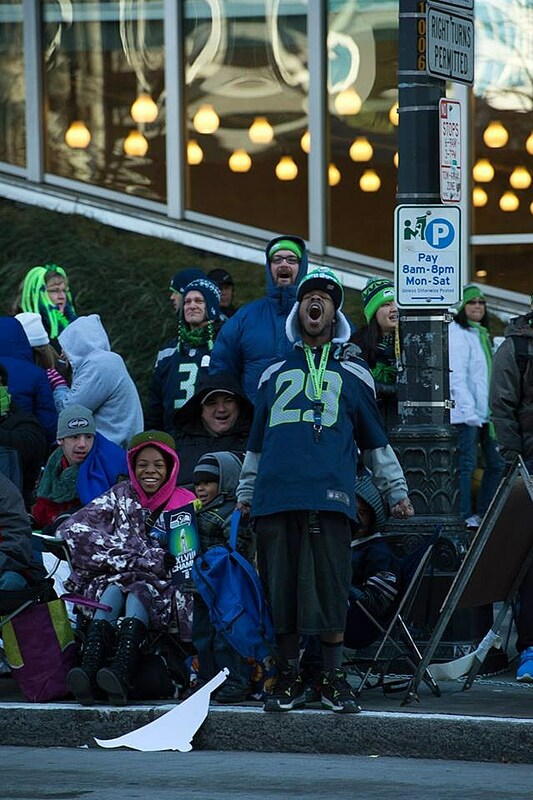 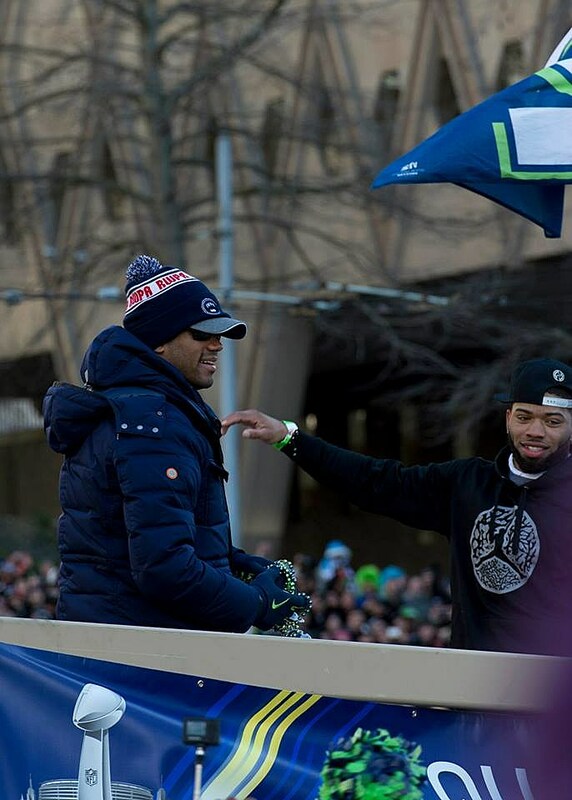 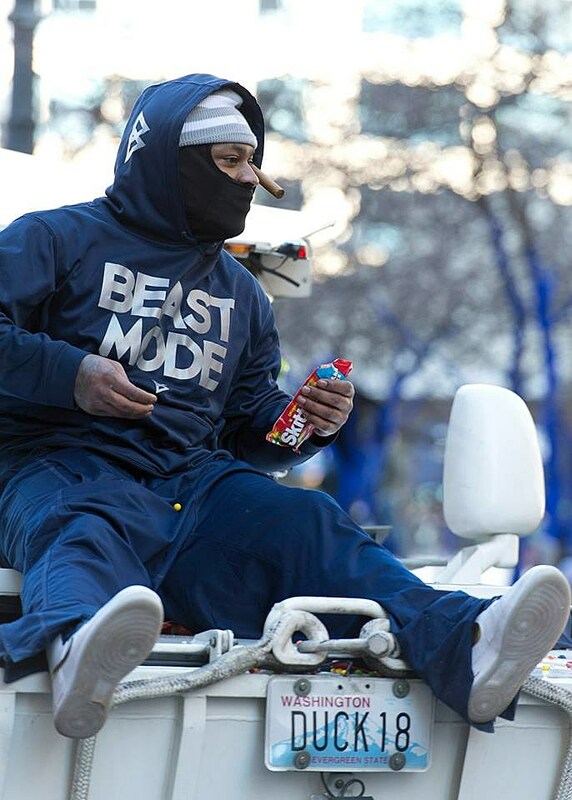 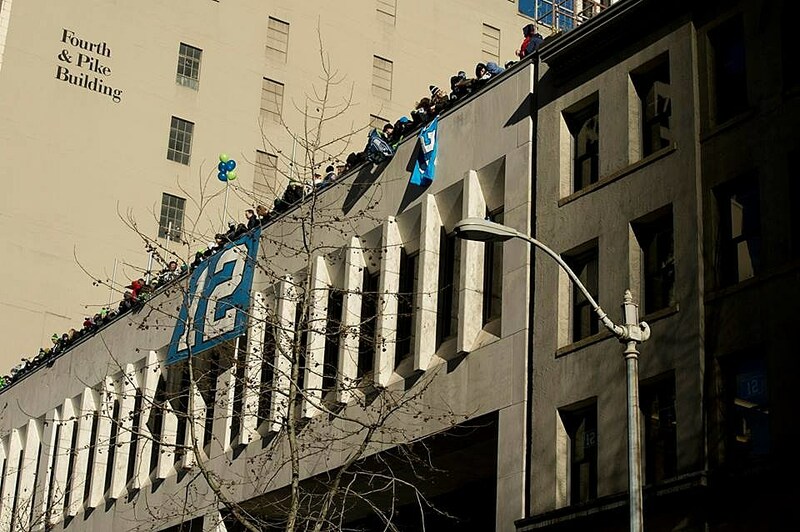 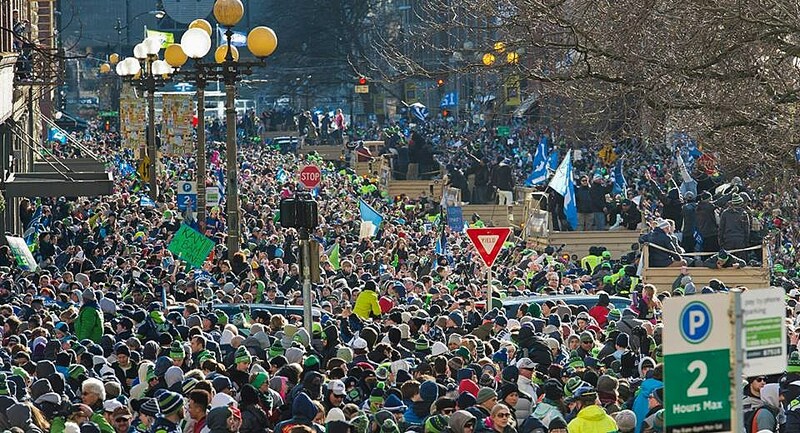 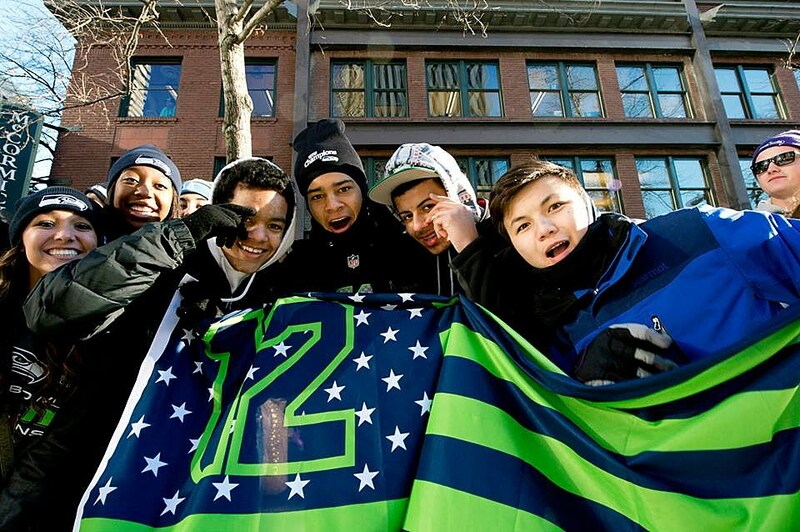 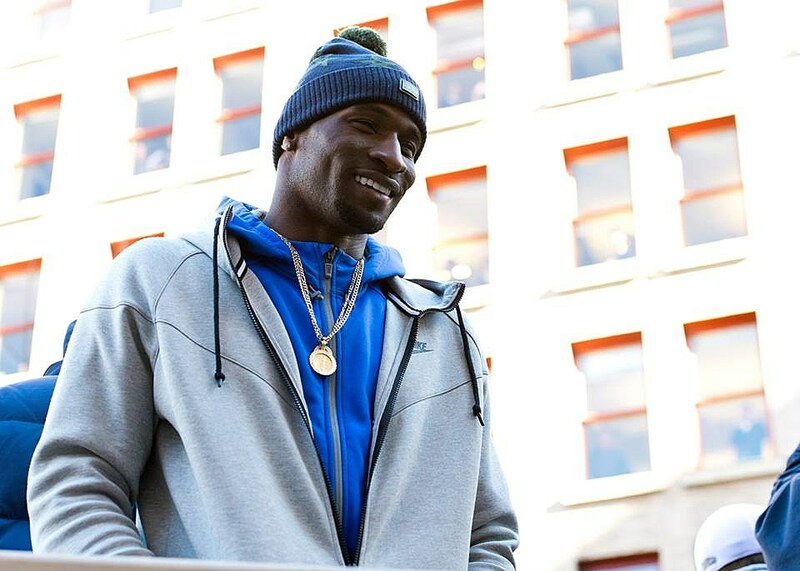 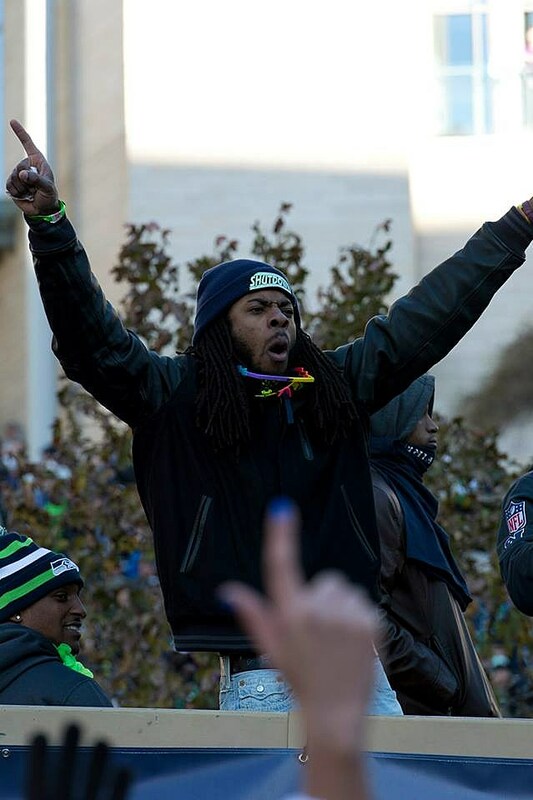 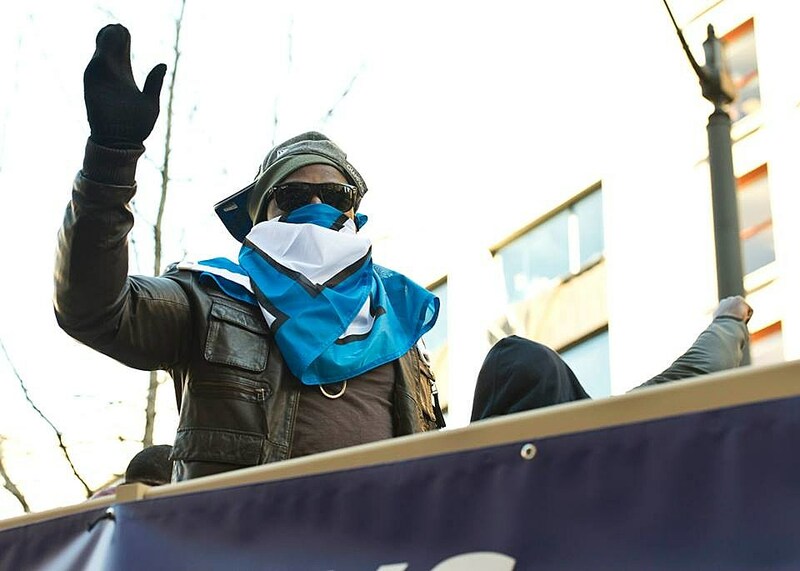 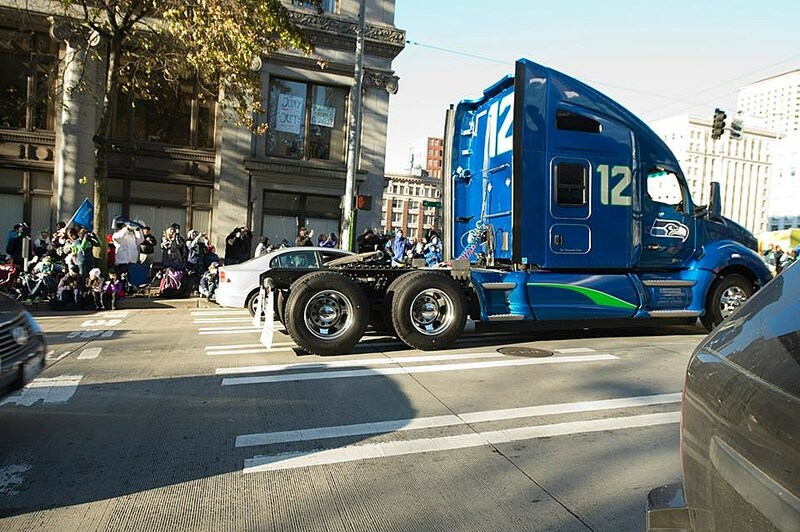 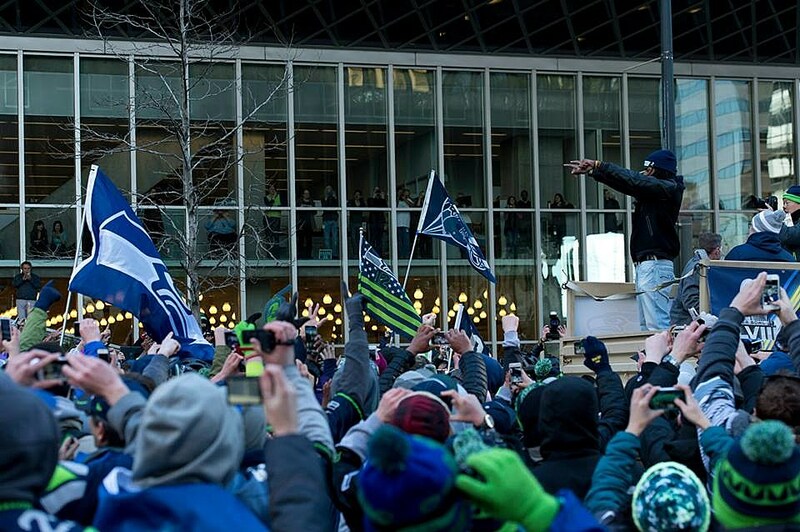 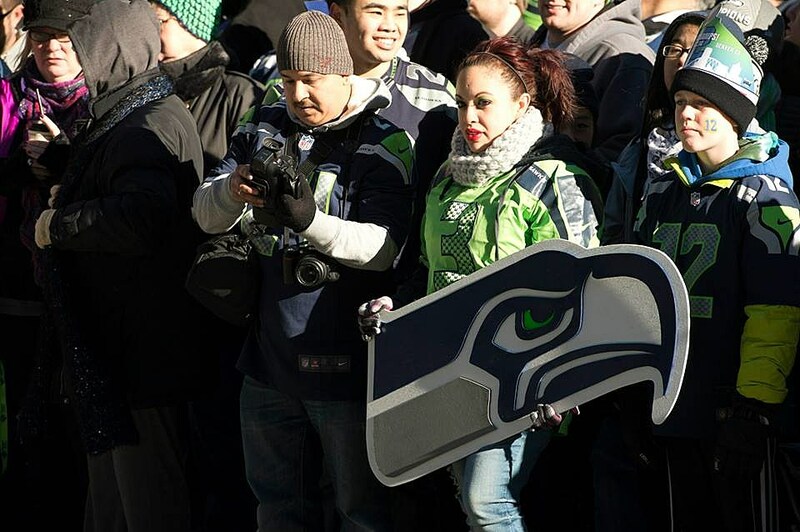 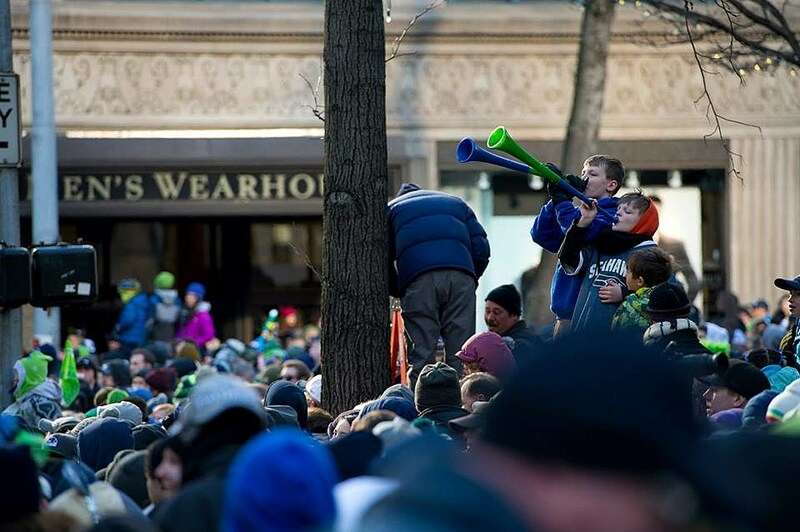 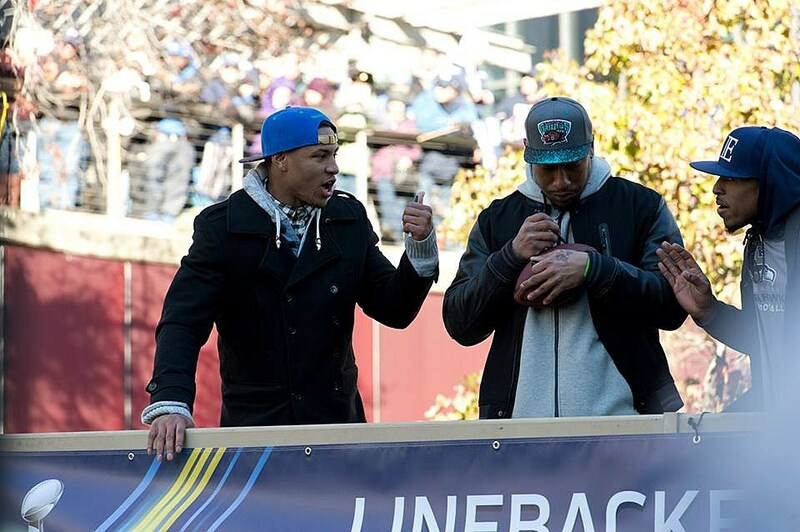 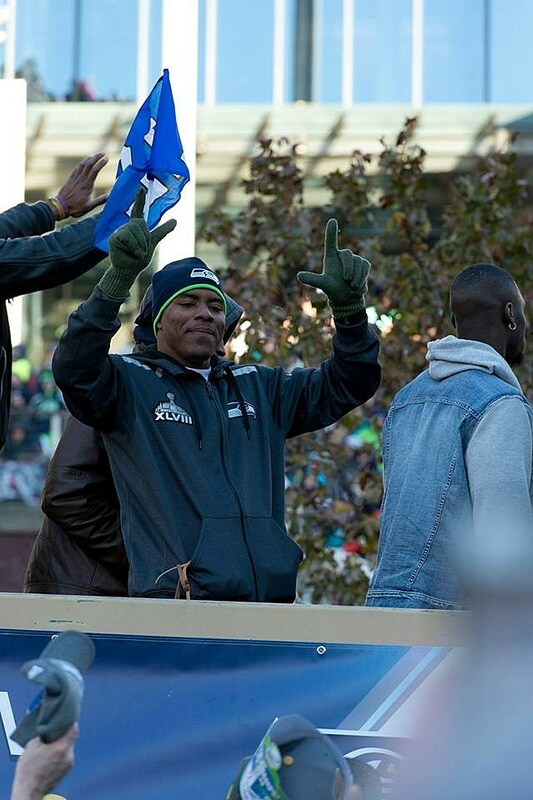 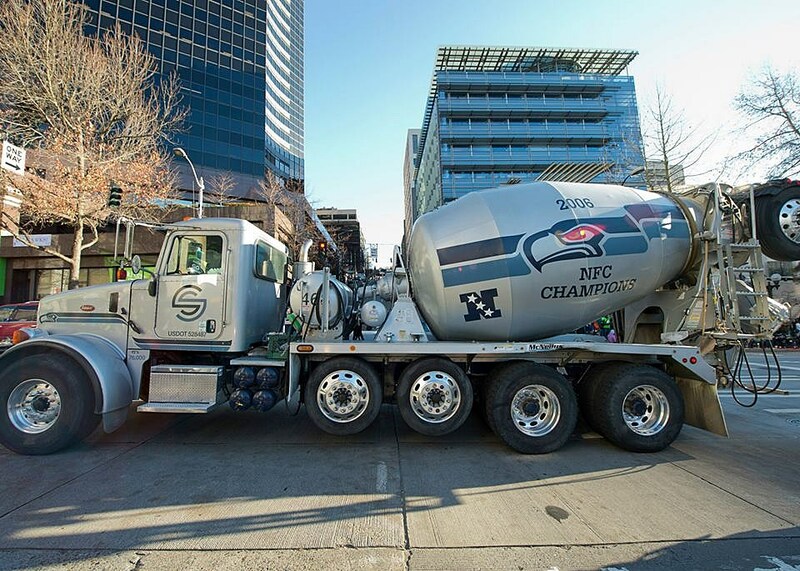 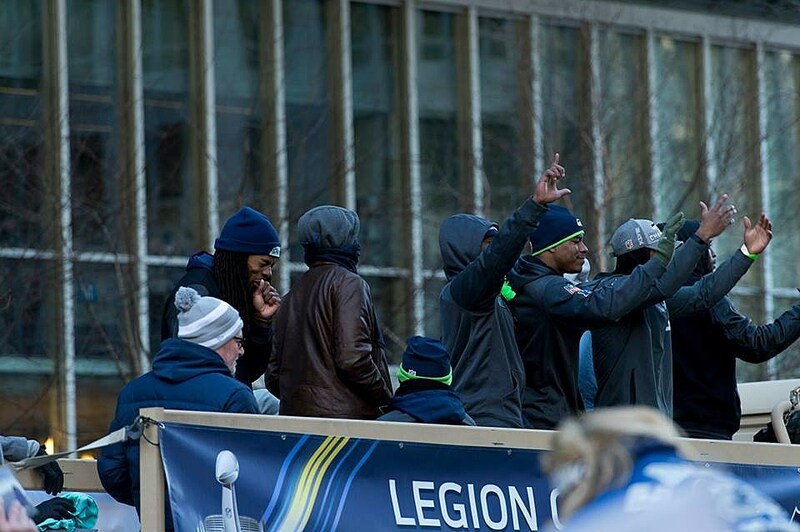 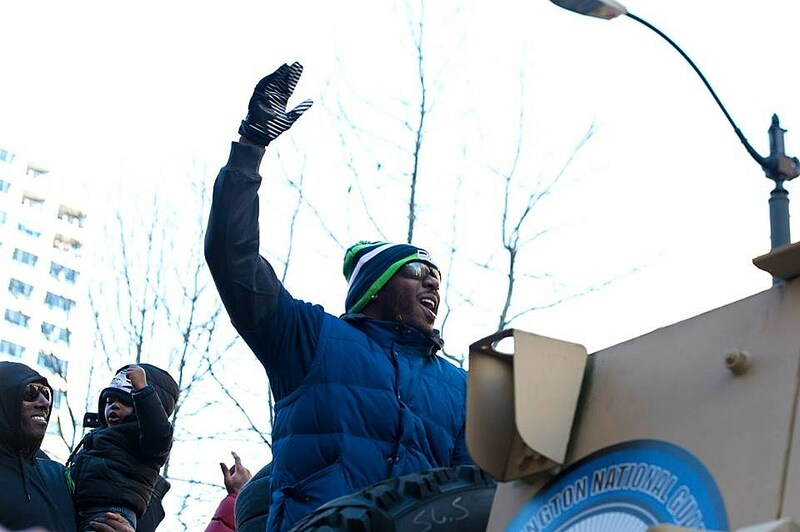 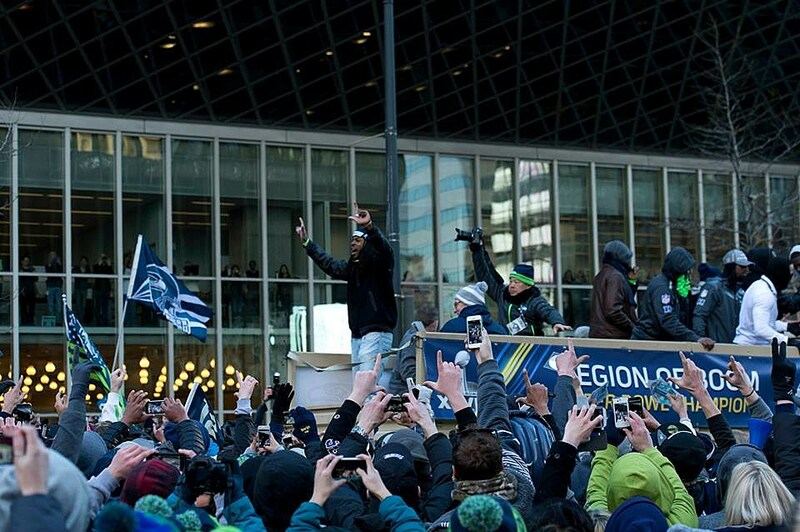 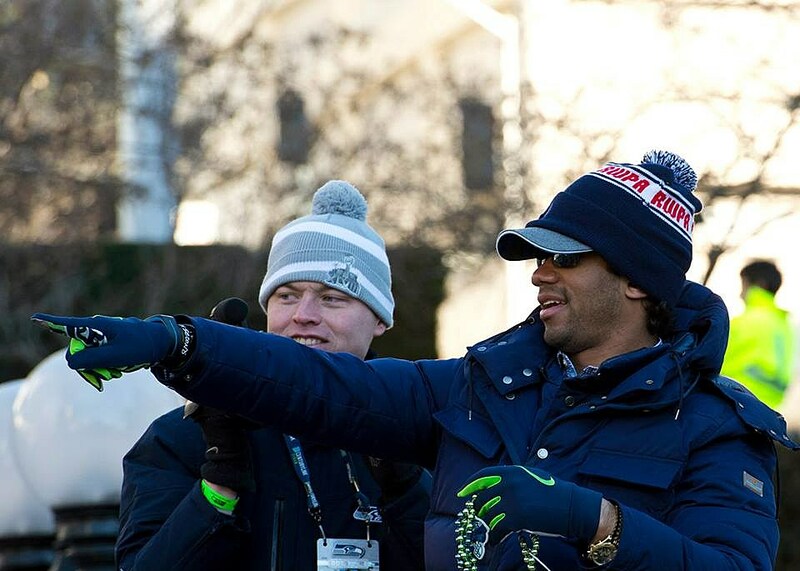 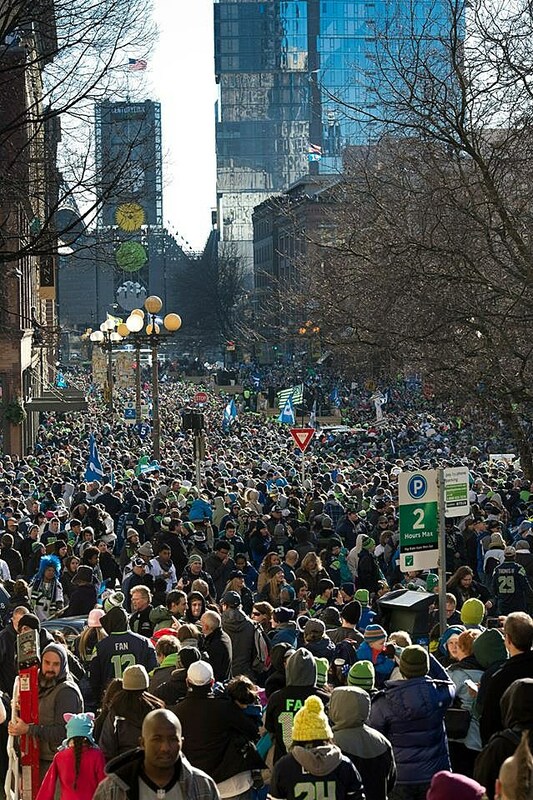 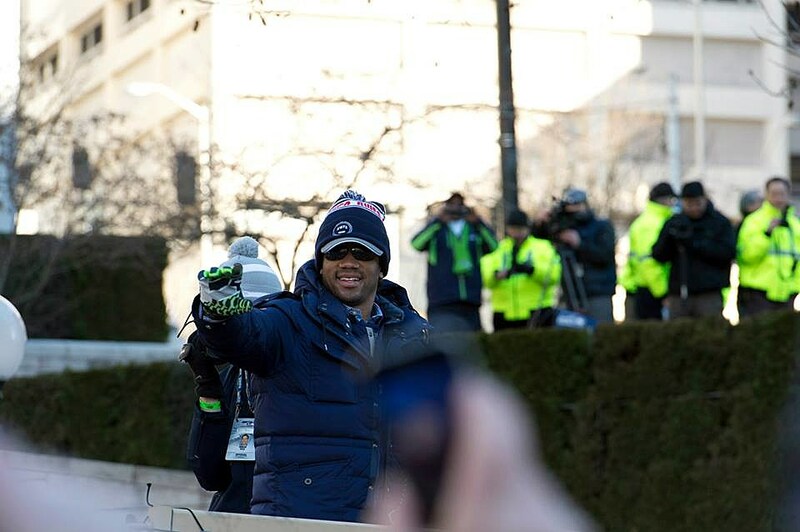 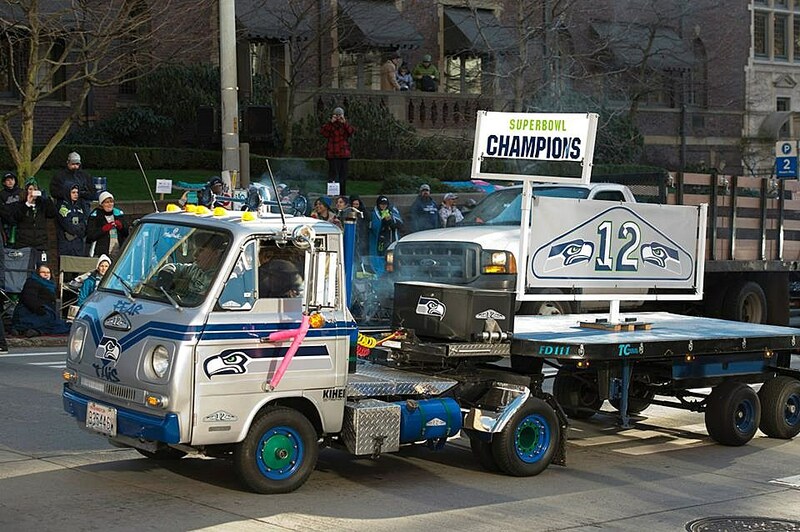 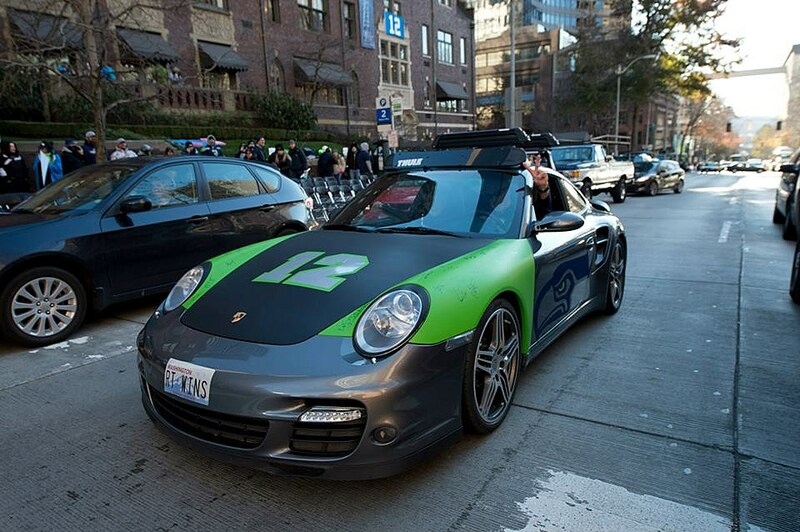 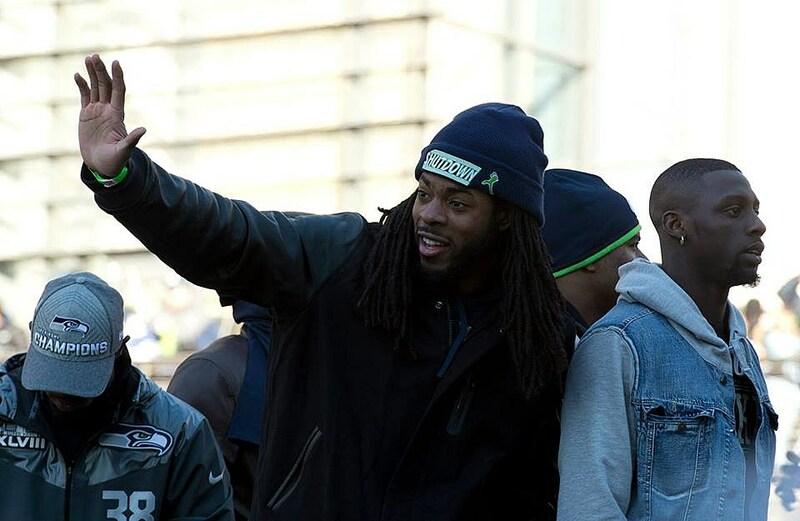 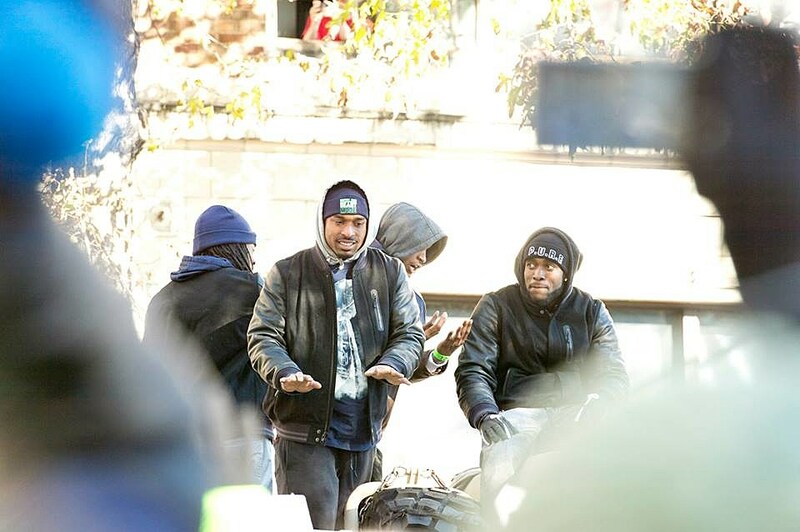 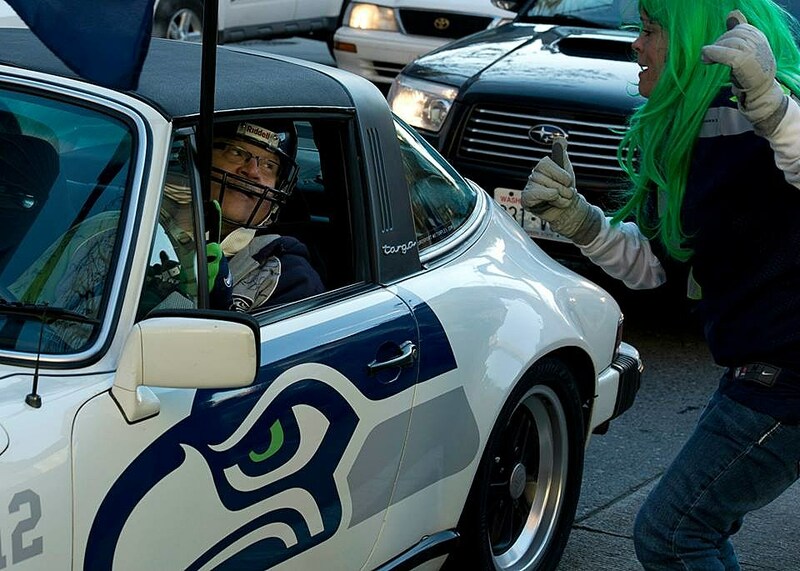 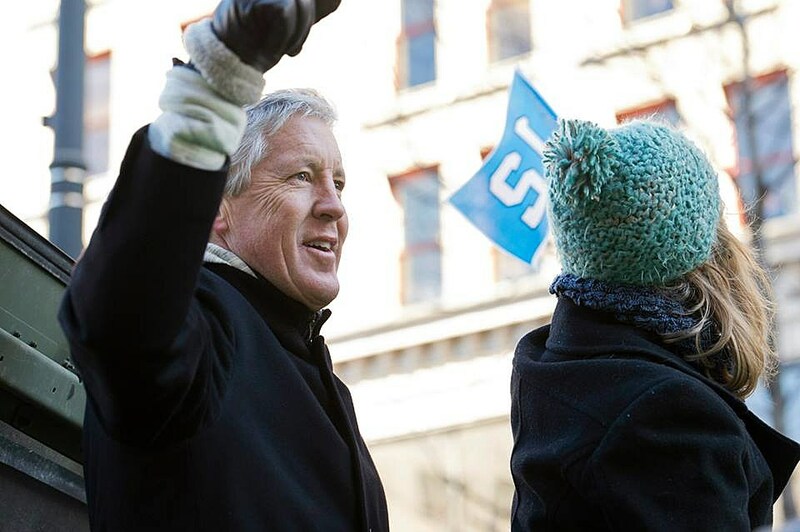 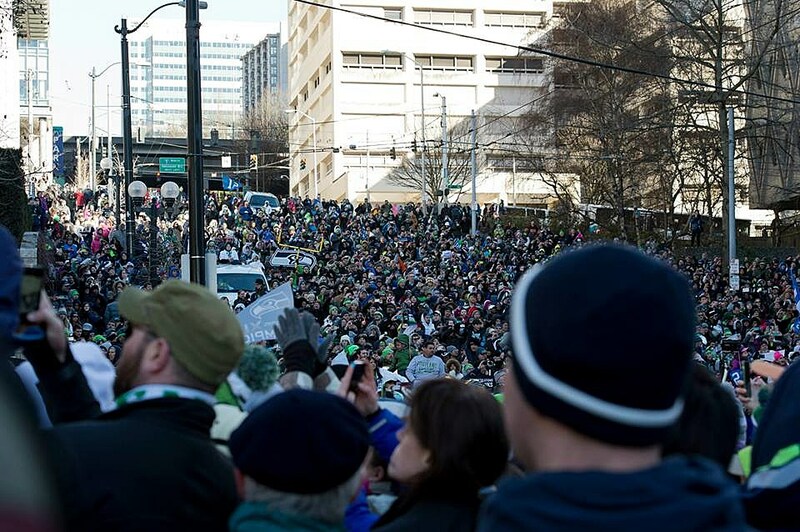 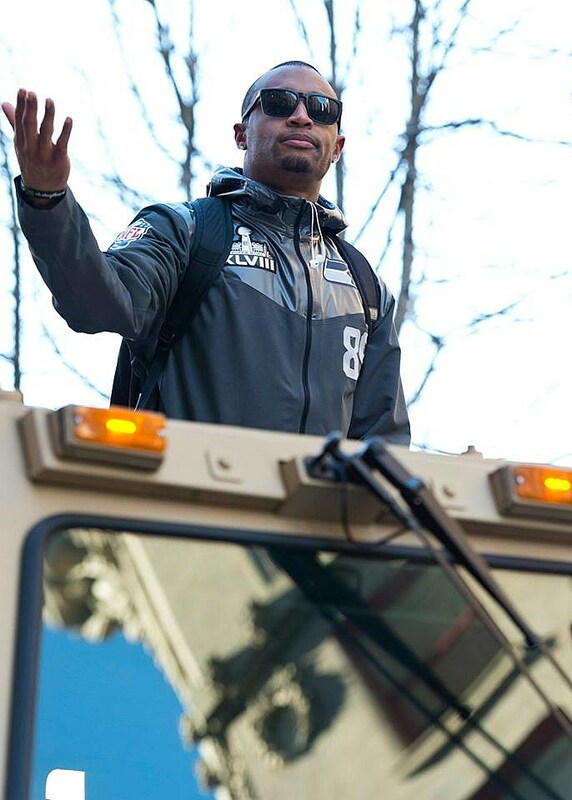 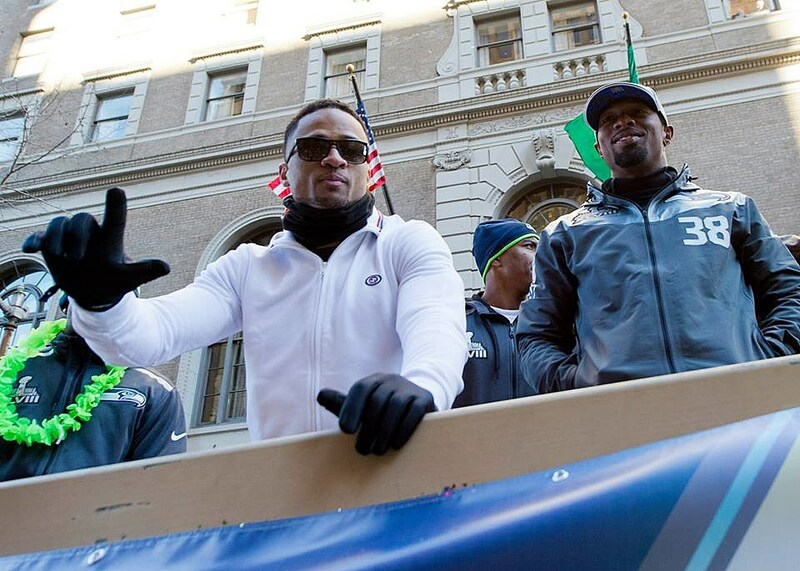 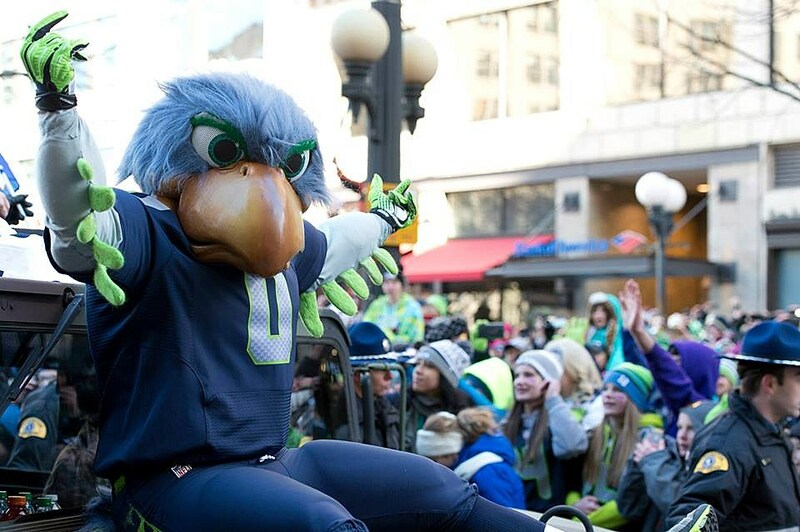 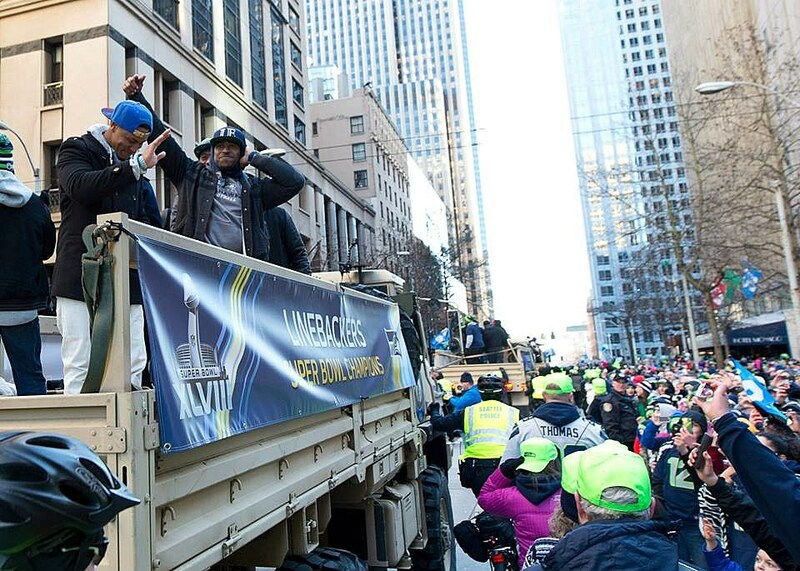 For all of you Seattle Seahawks fans still riding high on your Super Bowl win (and rightfully so), I wanted to share some incredible high quality photos from the Super Bowl Victory Parade that cruised through downtown Seattle last week. 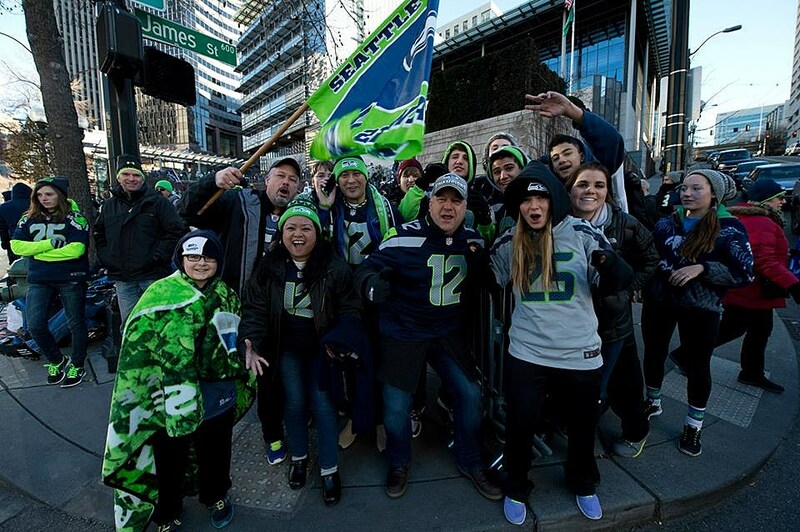 Huge thanks to Mathew Baddley Photography for supplying us with these intimate shots of the festivities.